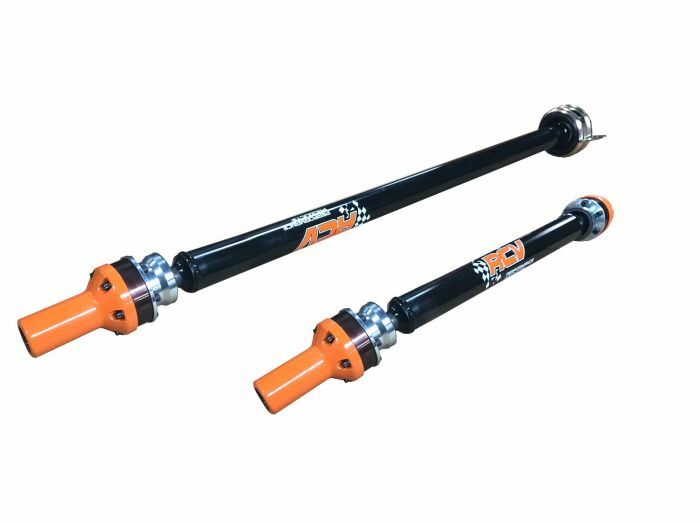 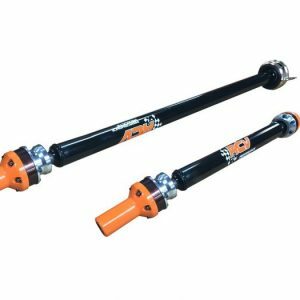 RCV Performance Products 2-piece prop shaft featuring specially designed CVs at both ends. 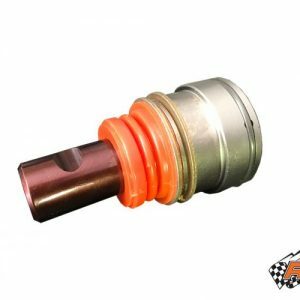 This design eliminates all vibration and carrier bearing noise with the Polaris XP1000! 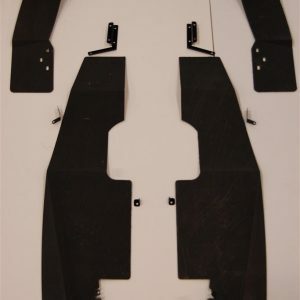 The RCV design using 3 CVs and an OEM style bearing, eliminates any concern of carrier bearing failure or u-joint phasing with the smooth operation of CVs.